Something is wrong with Ravenstone. The obsession of Clara’s late grandfather, his poorly designed winery was abandoned after his death. Now Clara has come to Napa to get rid of their family’s greatest embarrassment once and for all. The castle has stood silent in the trees for over a decade. Silent . . . but not empty. 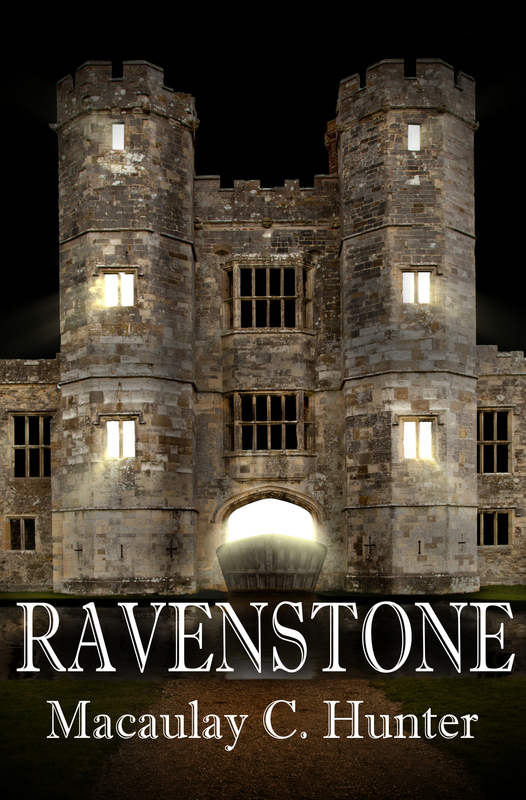 The harder she tries to offload the property and its contents, the harder the castle itself seems to fight back. Only with the help of the handsome but strange groundskeeper does she begin to understand the castle isn’t about to let anything go . . . not even her.